Finally the summer is here. June is the month when mostly of Albanians start planning vacations. Some of them use this month to start their holidays, because the prices are lower than July and August. The schools are closed, and children are playing in the parks all the day. Students are still in Tirana, having the last exams. Bars are open until midnight so people stay outside, talk with friends for hours, watch sports in giant screen placed almost in all bars. Tirana is more than lively this month. June started with the joyful voices of children involved in several activities held by Municipality on Children Day, 1st of June. “The Tirana Children Festival” at Toptani Pedestrian Street is still open for the first days of June, so children can meet their favorite fairy characters, see concerts and shows, cinemas, buy toys, play or go for a ride by train. What we recommend for travelers this month? 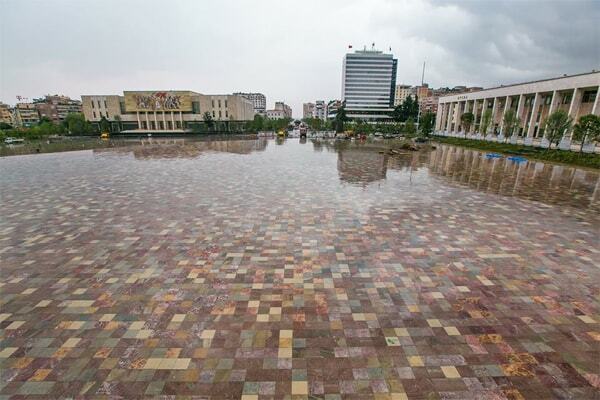 Opening of Scanderbeg Square: If you are in Tirana you will have the chance to see the new Scanderbeg square, which will be inaugurated in 10th of June. Scanderbeg square started restoration more than a year ago, and it has a lot of elements to be shown to all the tourists all over the world. 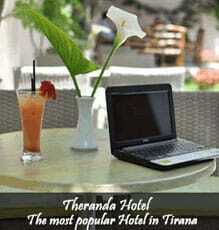 We are sure that this place will be the attraction of the month, but also for upcoming months. People can take photos and post them in their social media. We can’t wait for this moment too. 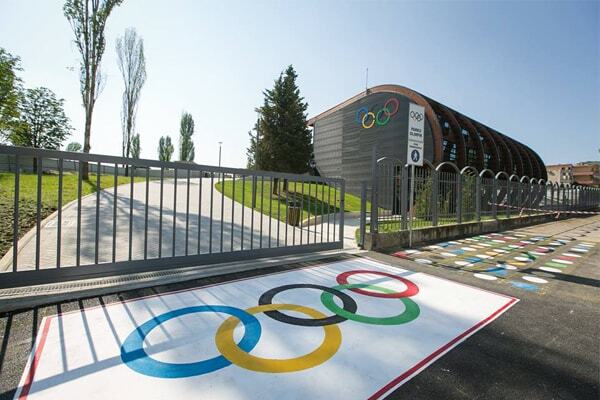 The new Olympic Park was inaugurated in June 4 and is going to be a popular place for sports lovers. Many plays or matches will be planned for this month, and we also will post them in our calendar. 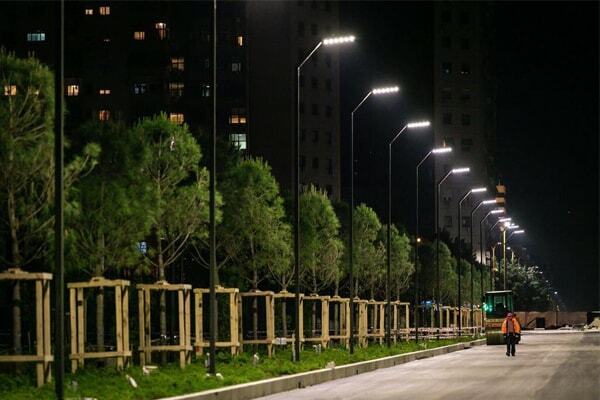 A new Boulevard which will be the continuation of “Zogu i Pare” Boulevard will be inaugurated this month. A new neighborhood will be added to Tirana, a modern one, which will be populated with new buildings and investments. For people who love popular places also “Pazari I Ri” is still trendy. Rinia Park and Blloku are also the most frequented areas during the summer. For people who want to escape the city, there are plenty of choices. This month is going to be hot, so going to swimming pool is the first choice especially for young people or families. 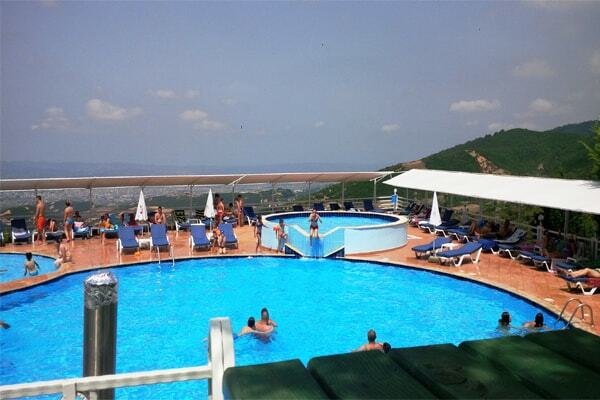 In fact the swimming pools are all open, and many resorts in Tirana are offering good food in new and restored restaurants, and other facilities or activities for people to stay longer. 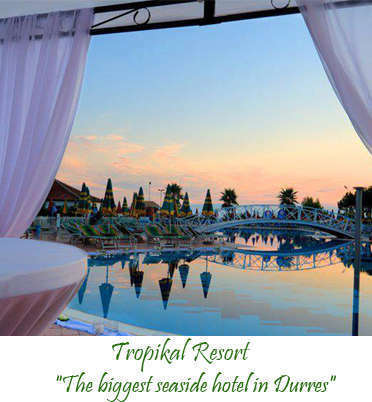 For others who love the sea, Durres beaches are just a ride away, in 30 minutes distance. You can either go to the most popular ones Golem or Shkembi i Kavajes, or chose some hidden ones in villages or more remote areas. For people who want to have a peaceful weekend, they still can choose Dajti Mountain, or picnic by the lake or take the car to nearby villages, or have a lunch in beautiful restaurants outside Tirana. One of the most popular destinations is Petrela Castle. Tirana is full of events this month. To make sure you are not missing your favorite ones check our events calendar to see the shows, theaters, concerts and to plan a resourceful stay in Tirana.